How Federal Skilled Traders can be Migrated to Canada? 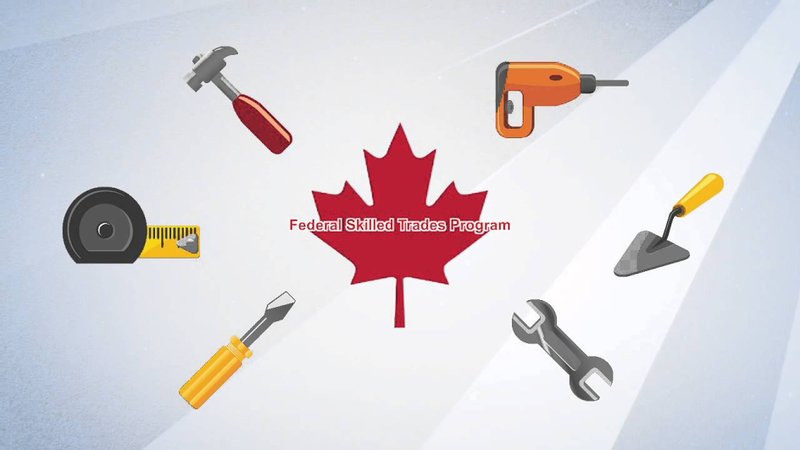 For a potential applicant to meet eligibility requirements of Federal Skilled Trade class he/she must have at least paid full time work experience of 2 years or an equal amount part time paid work experience in a skilled trade job within the past 5 years and an offer of full time job offer for a total period of minimum one (1) year or a certificate of qualification in the trade issued by Provincial or territorial regulatory authority. The PR applicants in FST class must meet all job requirements for the skilled trade, they are applying for as set out in NOC. Employment and Social Development Canada (ESDC) developed NOC is a systematic classification of occupation in the Canadian labor market. FST applicants for Canada Immigration must meet minimum Language requirements of CLB 5 in speaking and listening, and CLB 4 in reading and writing in either of Canada’s two official languages (English or French test results)Please utilize our screening service to know the facts about your immigration opportunities by visiting our exclusive services page.